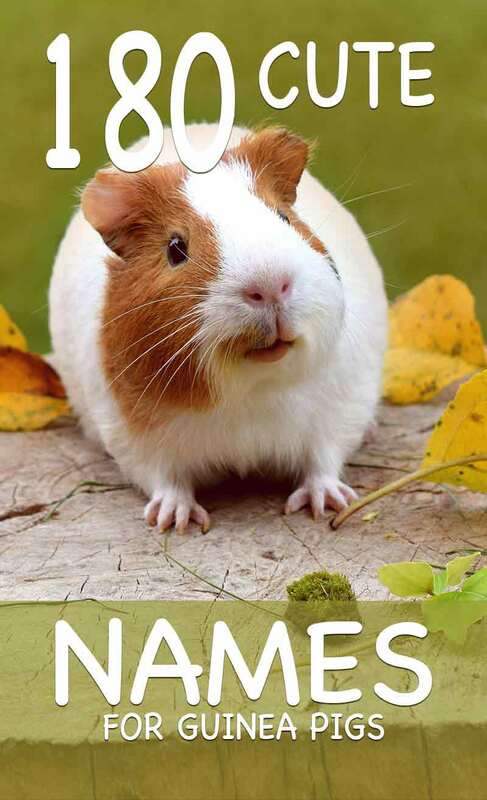 Find the perfect cute guinea pig names here! Names for different colored piggies, pairs of piggies, girls and boys. From the adorable to the totally unique. You’re sure to find the right name for your new pet. Here are our top 15 names, but if you don’t fancy any of them don’t worry – there are plenty more below! Despite their common name of “guinea pig,” guinea pigs are not actually pigs at all. In fact, they are more closely related to porcupines than pork! Paleontologists have discovered that members of the Caviidae family date all the way back to the Miocene Period! That’ a cool 23 million years ago! Choosing names can be hard! That is what we will explore here! What do other guinea pig owners name their pets? Do you have any top name choices in mind? Are you having trouble deciding on the perfect name for your pint-sized bundle of fluff? We aim to give you a wealth of creative ideas for cute names for guinea pigs. Helping you to discover the right names for your new family members in no time! One of the most fun ways to choose a name for your guinea pig is to think about all the characteristics that make your pet unique. Whether from other species of pets or even from other guinea pigs. For instance, here are some fun guinea pig facts along with name ideas to match to get your creative juices flowing…. Socrates – socks (great for guinea pigs with white feet! Guinea pigs are crepuscular, meaning they are most active at dawn and dusk. Here are some sweet names that reflect that. Guinea pigs are short and squat and most are quite furry – here are some fun names to reflect their body shape. Is there anything cuter than a little girl guinea pig? We can’t think of anything – and chances are good that you, smitten new guinea pig parent that you are, can’t either! If you are lucky enough to bring home two little girl guinea pigs, you likely won’t have any trouble coming up with adorable name pairs for your two future femme fatales. Some fun ideas include picking names of movie character siblings (like Elsa and Anna from Frozen), or picking names with the same first letter (such as Jess and Jenn) or taking inspiration from celebs’ own twin pets (Dave Matthews’ Stella and Grace). Here are some ideas to play around with until you find the perfect duo that fits your two new little princesses! If you find that your pick of the litter is a lovely little boy, after you get him all set up with supplies and food and toys and the poshest pad ever, all that is left is to pick his name! 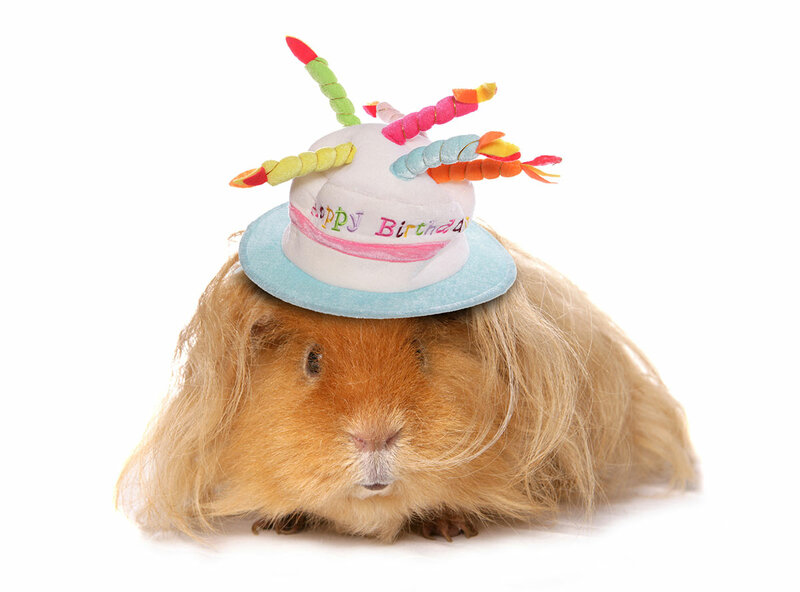 Hmmmm….so many cute male guinea pig names to choose from! Maybe these ideas will jumpstart your imagination to find the perfect name! Of course, little boy guinea pig puppies are just as cute as little girls are! And your little men deserve the most perfect cute male guinea pig names your inventive mind can dream up for them! Are you bringing home a baby guinea pig? 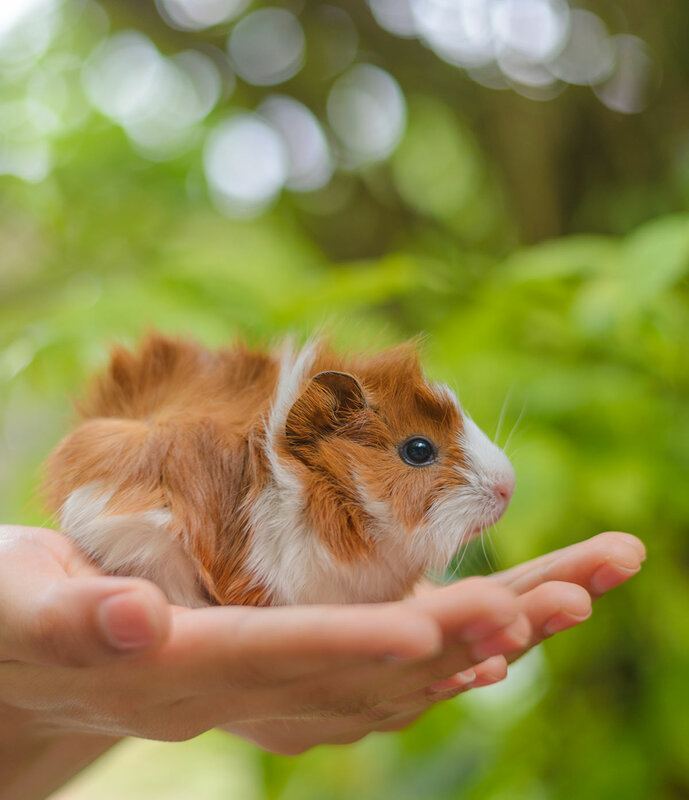 First, a tip – if this will be your very first experience as a cavy parent, be sure your little one is at least three weeks old and successfully weaned from its mama before you take it home. 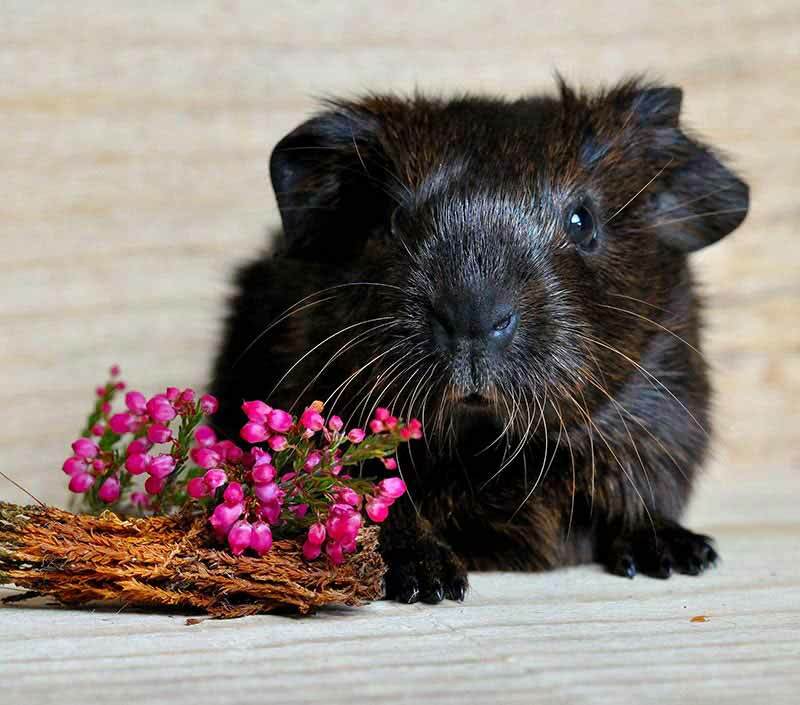 This will give your guinea pig its best and healthiest possible start in life. Your next step, of course, will be to choose one of the many cute baby guinea pig names you’ve probably already been brainstorming for your new little love. Who knows – one of these ideas might turn out to be the perfect fit! If your new little one is a girl with black fur, try on these great names for a fit! What could be prettier than a silky, snowy white guinea pig? We honestly couldn’t tell you! One of the (many) most amazing things about guinea pigs is their coloration. There is so much variety! From pure black or white to brown, ginger, buff, ivory, agouti (camouflage), gold, silver…..just when you think you have seen every possible color and set of markings, a new guinea pig color or pattern appears to dazzle you! According to the American Cavy Breeders Association, there are 13 recognized breeds and 10 recognized color patterns. What this means is that all bets are off when picking cute names for guinea pigs that are based on your pig’s unique color or pattern. 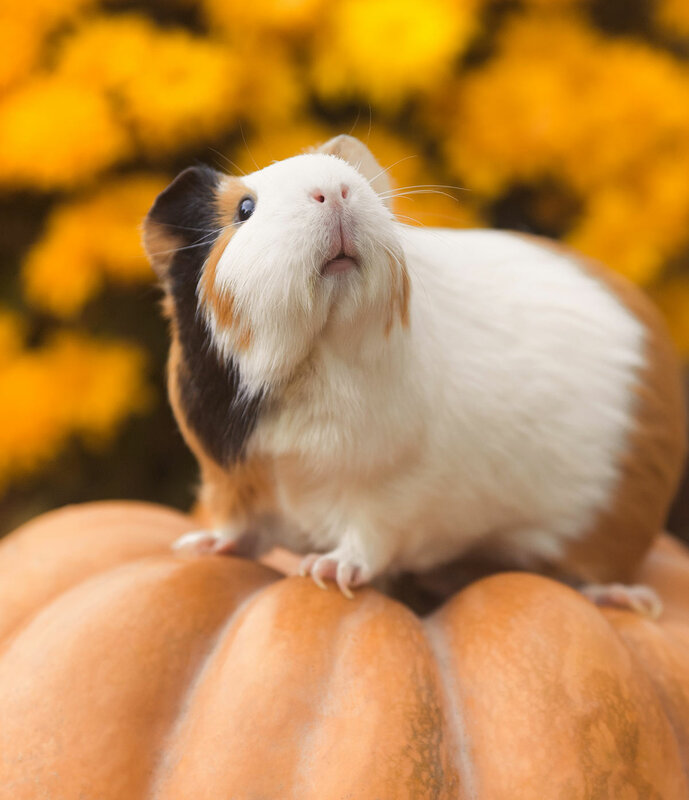 Similarly, a great number of guinea pigs today display coat colors and patterns in the gorgeous ginger spectrum, making it fun and easy to pick a color-based name! What is cuter than a fluffy guinea pig? 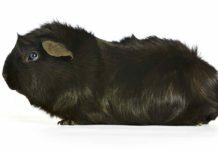 Here are our favorite cute guinea pig names for woolly piggies! So many names to ponder – which one will be the perfect choice for your new sweet fur (or fur-less) guinea pig baby? Maybe you will find the name you are searching for in the lists offered here. Or perhaps you will discover your guinea pig’s new name by watching him or her in action. Then again, maybe the name you’ve been searching for will come to you while you’re busy doing something else that is totally unrelated to even thinking about cute guinea pig names! However you arrive at your top name choice, we sure would love to hear about it! We may even add it to the list above! If none of these names were quite right, check out some of the pages below for even more ideas! Please share your stories in the comments section here so we can all enjoy and celebrate your precious new addition with you! Mine are called Aristotle Owl Mrs Bumble Ophelia Ermentrude Petunia Plum and Pansy. Brownie is a good name.. just got new guinea pig so cute! I am planning on getting 2 piggies! so excited!!! I’m getting a baby girl Guinea pig and calling it toffee. I left another comment but put the wrong email. I just got a baby girl and it is a mix of light colors and I am thinking of naming in nella. As in vanilla ice cream. Cute or nah?? I just got a new guinea pig and have no idea what to nand it. Girl that is all brown with spicy hair. I need help!!! I just got two baby girls, and I”m going to call them either Thelma and Louise or Laverne and Shirley! I’m having trouble deciding on a name I’m getting a fluffy brown Guinea pig on Wednesday and I think I should call her chocolate or coco which one should I choose? Coco, resembles a coconut and coconuts are fat, brown, and sorta-fluffy. I have two adorable boy guinea pigs who are 8 months old. One is black, white, and ginger, named Oreo, and the other is brown and white named Rocky Road, or Rocky for short. When we got them at 3 weeks old, we looked at this list for inspiration. Thanks! I’m gonna name my piggies Leo, Tiger and Casper! My guinea pigs name is Phil! He is black, white and brown! I just adopted a guinea pig (girl) that is covered in rosettes and is black white and gray help me with names!!! my guinea pig name is Oliver ham. I have a gray and wht but from far away looks silver so I name her silver…. but thinking of changing it… what u think…. I recommend Latte for a brown guinea pig. Where to start… our first three Cuys were Petunia, Penelope and Prudence. Harvey (two face) is all white except one side of his face which is black. Froggy (my husband thought I said Foggy), Matt and Frank were left on our neighbors doorstep and became part of our family. My daughter was into beachy brand names so we named our three girls – Roxy, Tilly and Rusty. 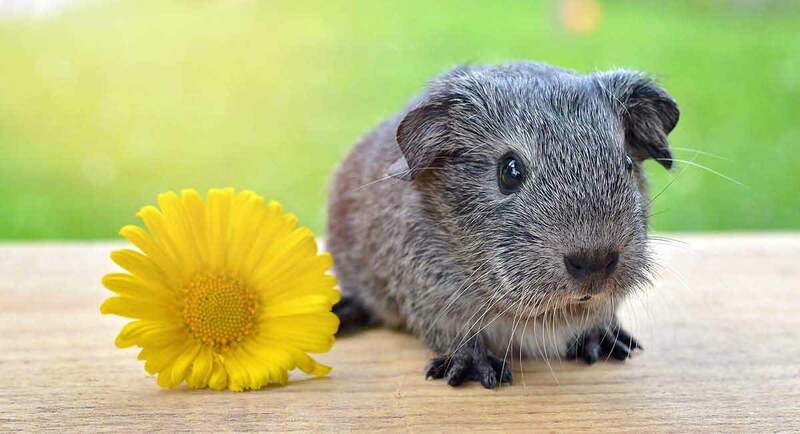 Im going to get a girl guinea pig but what should i name her? I going to get a guinea pig tomorrow (its a girl) what should i name her.